Welcome to SenerTec – the inventor of the Dachs. 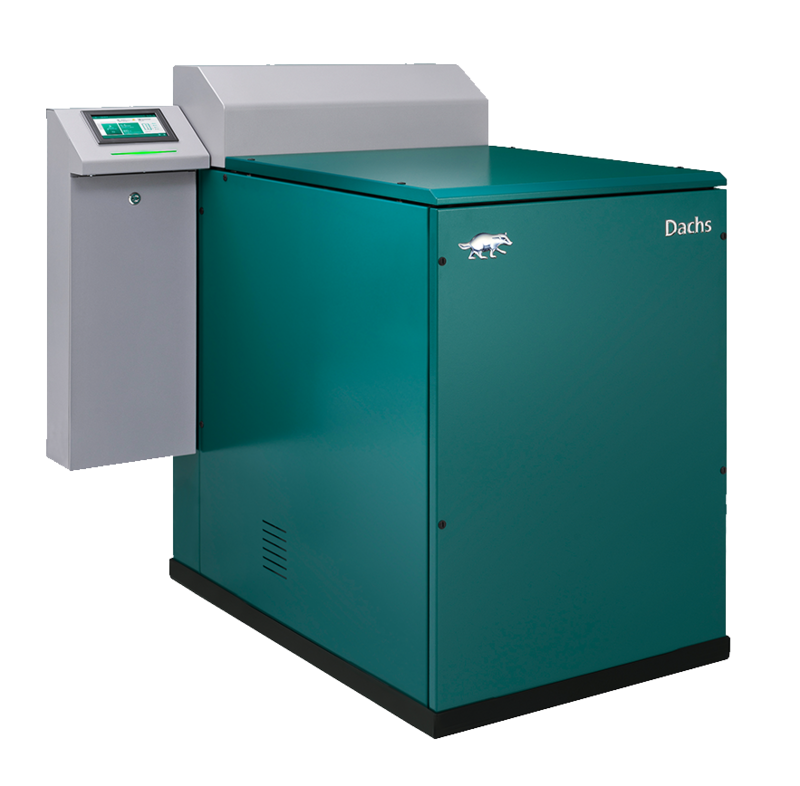 With over 36 000 combined heat and power (CHP) units installed, the Dachs is Europe’s most popular heat and power cogeneration solution. 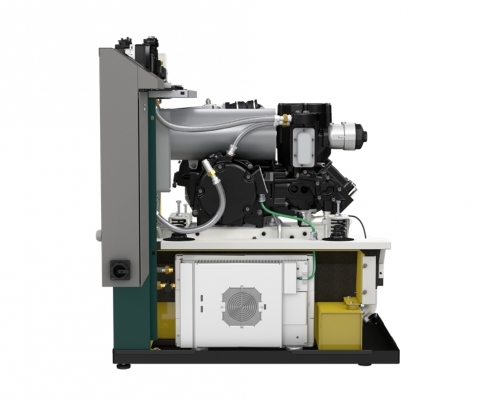 Find out more about Europe’s most successful mini CHP unit. 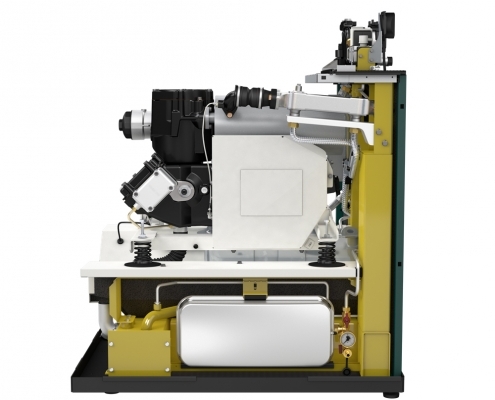 The specialists behind Europe’s most successful CHP unit: SenerTec Kraft-Wärme-Energiesysteme GmbH. Learn more about the CHP pioneers based in Schweinfurt, Germany. Your personal point of contact and expert partner for advice, sales, service and maintenance for your CHP unit. 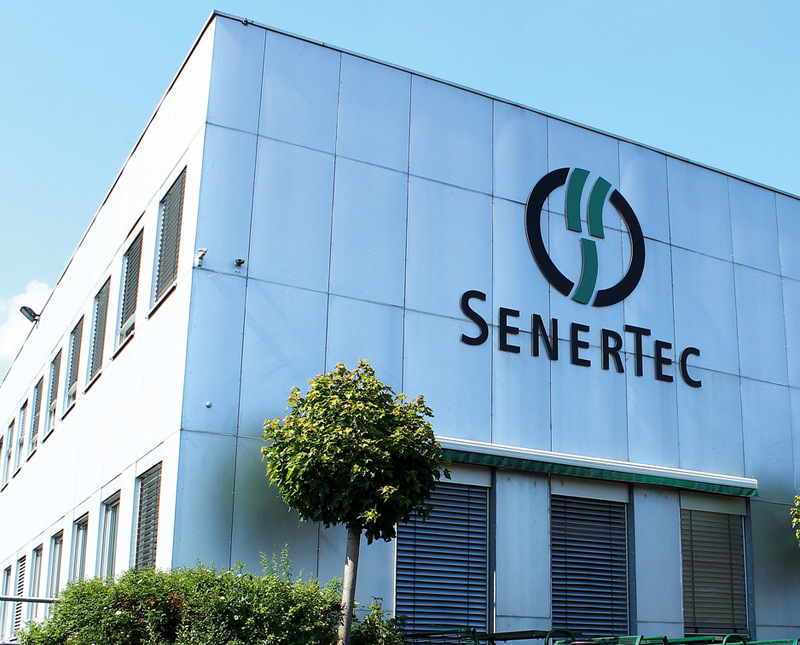 Find a SenerTec partner near you. It all started with a one-cylinder four-stroke special engine developed at automotive supplier company Fichtel und Sachs. Originally developed for use in heat pumps, it was designed to be robust, durable and reliable – qualities that made the legendary Sachs engine the very heart of the Dachs. Combined with microprocessor control and a high-performance generator, the first Dachs from SenerTec went through numerous field tests before finally achieving market readiness in 1996. Today, the Schweinfurt-based manufacturer is the European market leader and the Dachs can be used in almost any type of building. Generate power while you heat your building. With a Dachs CHP unit. By paying for electricity, you are investing in the assets of the power plant owners instead of in your own property. 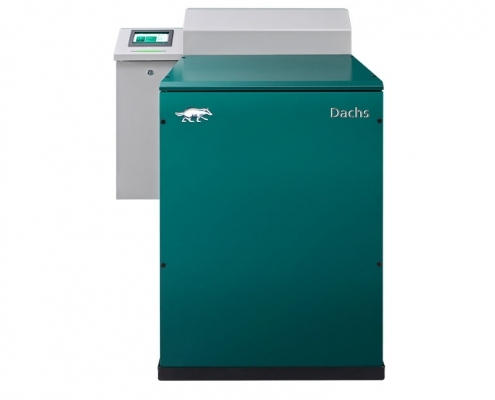 The Dachs is a power plant too – a combined heat and power plant. 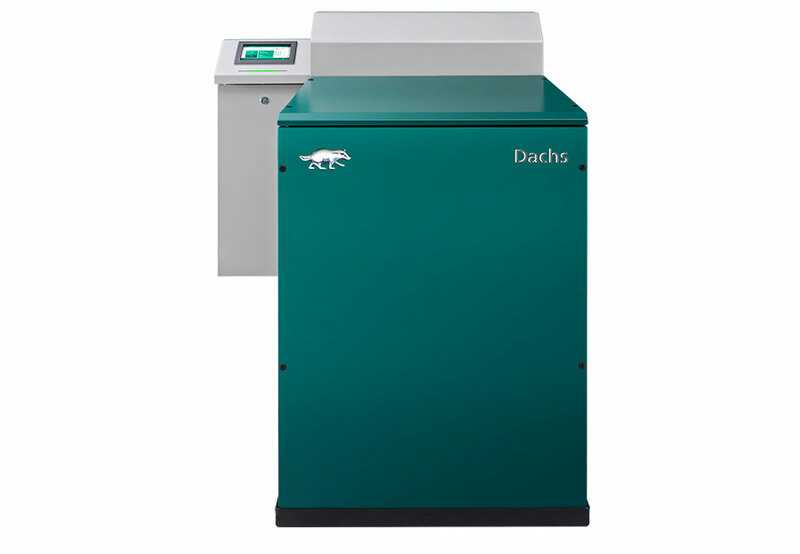 But instead of allowing the heat produced during power generation to evaporate uselessly into the environment, the Dachs uses it to heat your building and your water. In this way a Dachs reduces energy costs by up to 50%. 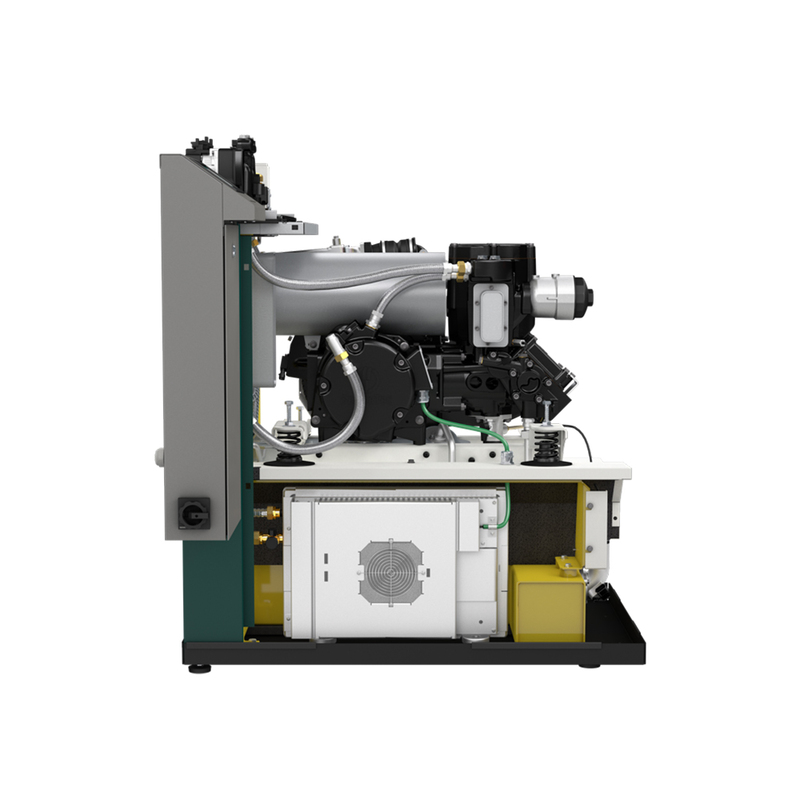 A CHP unit from SenerTec: the alternative energy solution. 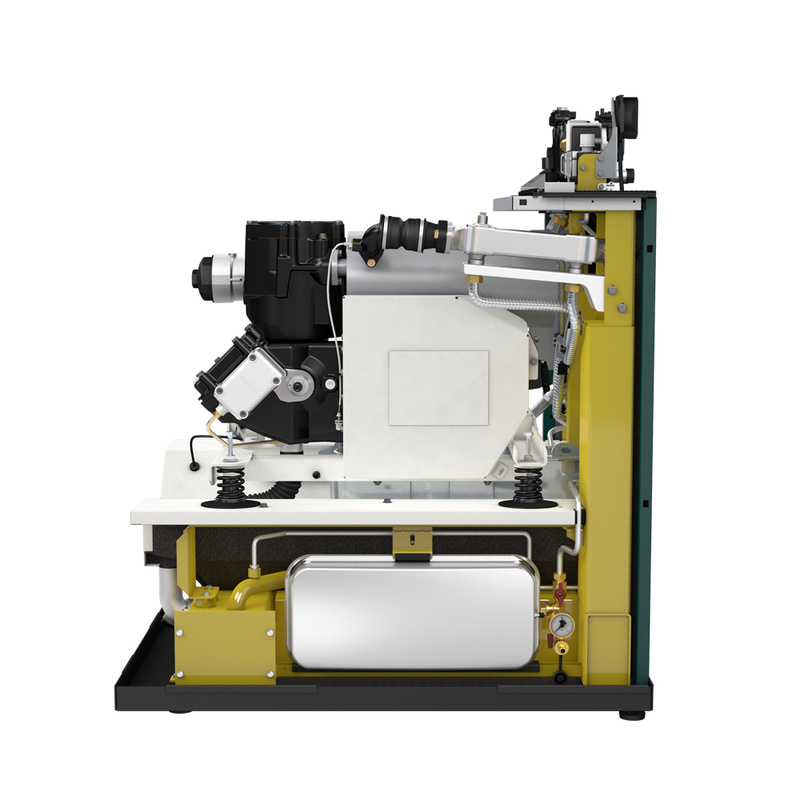 SenerTec is the specialist in environmentally friendly local energy generation by means of heat and power cogeneration. At the factory in Schweinfurt, Germany, which once belonged to engine manufacturers Fichtel & Sachs, 140 employees work to achieve climate-friendly power generation – and a successful energy transition. 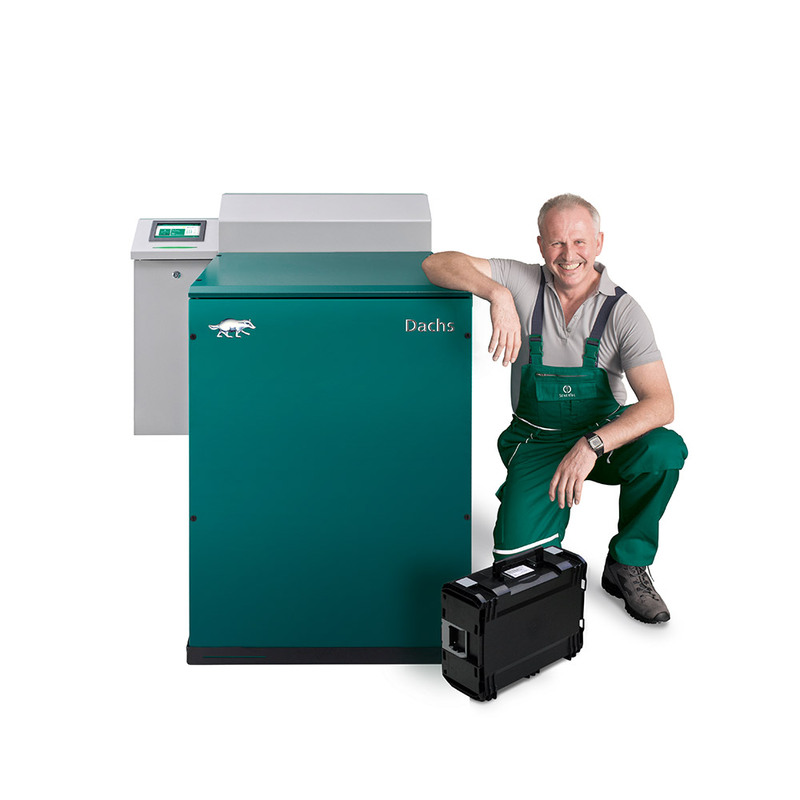 With over 36.000 units sold throughout Europe, the Dachs from SenerTec is the best-selling and most popular CHP unit. Getting the Dachs into your building is easy. 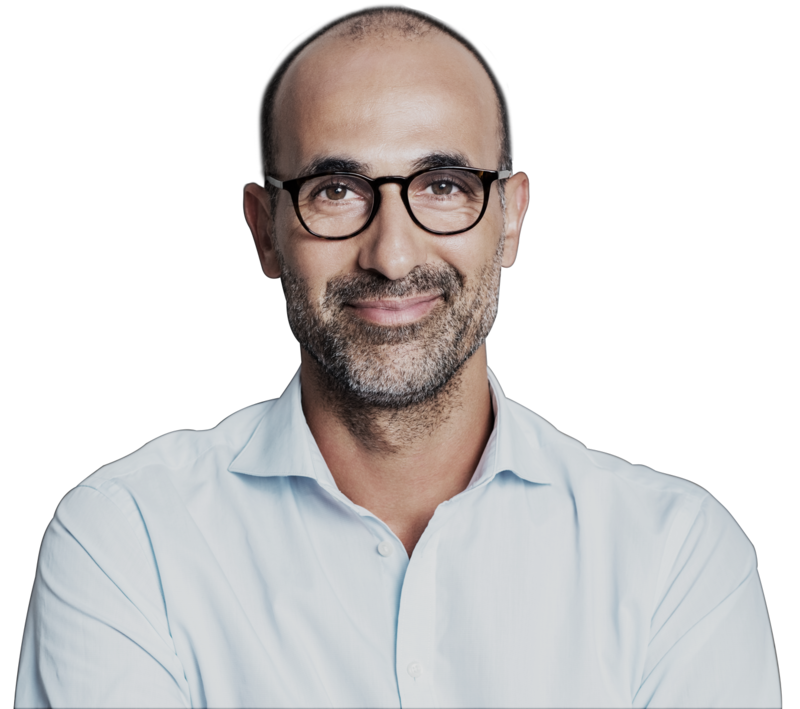 Our network of authorised and qualified partners offers advice and service for the Dachs in 18 countries throughout Europe. 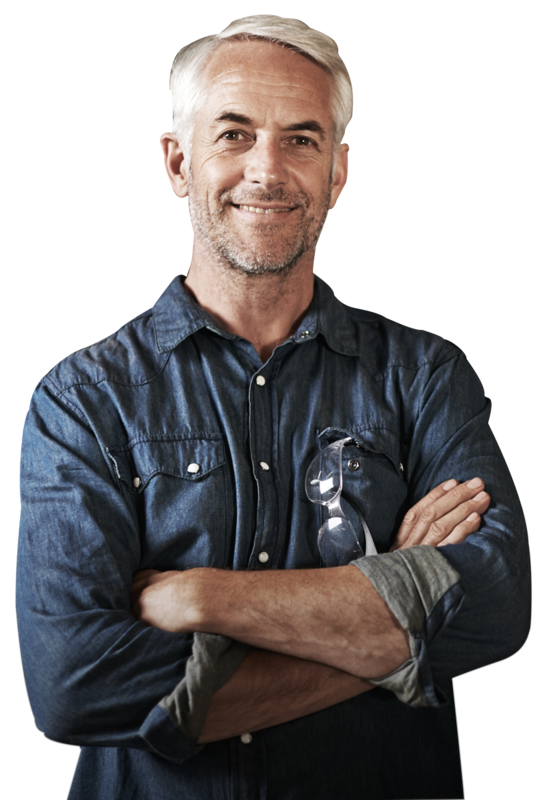 They can help you choose the right unit and handle all the necessary formalities. They offer professional installation, maintenance and regular safety checks for your Dachs and can also replace wearing parts.